Kathleen Sideli is associate vice president for overseas study at Indiana University, where she has systemwide responsibility for study abroad programs on all IU campuses. She holds a B.A. from Molloy College and an M.A. and Ph.D. in Spanish Literature from Indiana University. She taught in the Department of Spanish and Portuguese at Indiana University for 25 years and has been active in the field of study abroad for three decades. She co-authored chapters of NAFSA’s Guide to Education Abroad for Advisers and Administrators for all three editions and contributed a chapter to the History of U.S. Study Abroad: 1965-Present. She co-edited 40th Anniversary Retrospective: Overseas Study at Indiana University with Walter Nugent. She was the chair of CIEE’s Academic Consortium Board and a member of the CIEE Board of Directors (2007–10, 2012–present). From 1998 through 2001 she served in the chair stream of the national team of NAFSA’s (Association of International Educators) Section on U.S. Students Abroad (SECUSSA). She launched the National Data Collection Initiative through IIE and SECUSSA in 1999 and has written a number of articles about data collection, technology, and study abroad. She was a founding member and the first president of the Forum on Education Abroad for which she served as chair of the board of directors from 2001 through 2006 and continued on the board through 2011. She served on the National Review Panel of the Gilman International Scholarship Program. She has also served on the National Advisory Board of Butler University’s Institute for Study Abroad, the National Advisory Council of the Center for Education Abroad at Arcadia University, and the Curriculum Committee of IES (Institute for the International Education of Students). She has received a number of awards in the field—the IES Abroad’s Lifetime Achievement Award in 2008, the NAFSA Region VI Leo Dowling Award of Excellence in 2001 for “Compassion, Integrity and Leadership” and CIEE’s recognition for “Outstanding Contribution to the Field and Dedication to the Mission of CIEE” in 1999. 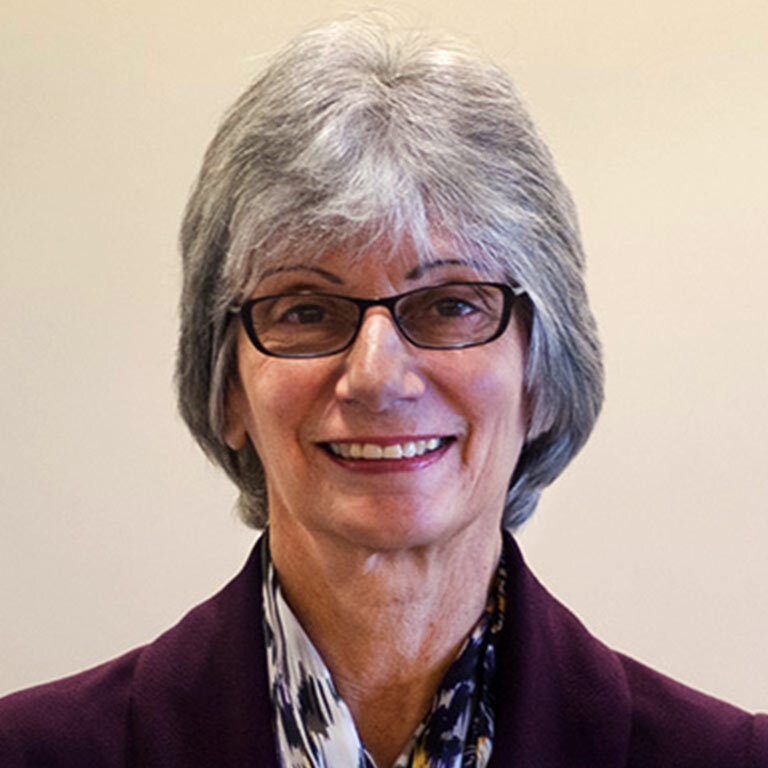 She has been actively involved as an advocate for individuals with developmental disabilities, having served as a leader on two boards from 1992–2007. She also has been active as an advocate for gay, lesbian, bisexual, and transgender concerns, within NAFSA, for which she served as chair of the Rainbow Special Interest Group from 1995–98, and creator and ongoing manager of their website, and also in the community. She is currently a member of the Board of Trustees of Molloy College in Rockville, Centre, N.Y.